In order to achieve a healthy lifestyle, there is a need to combine diet, nutrition, and a change in mindset. If you’re ready to make a change, you may be wondering “Exactly What is The Paleo Diet?” The Paleo Diet is a holistic approach to dieting that can help you achieve not just a healthier life, but a happier life as well. In a nutshell, it enables you to become the best version of yourself. The Paleo Diet works with your genetics and enables you stay strong, energetic, and lean. Hundreds of research studies cutting across a number of disciplines that include biochemistry, biology, dermatology, ophthalmology among others have revealed that our modern diet which contains high amounts of trans fats, sugar, and refined foods is the root cause of many of the degenerative diseases we are suffering from. 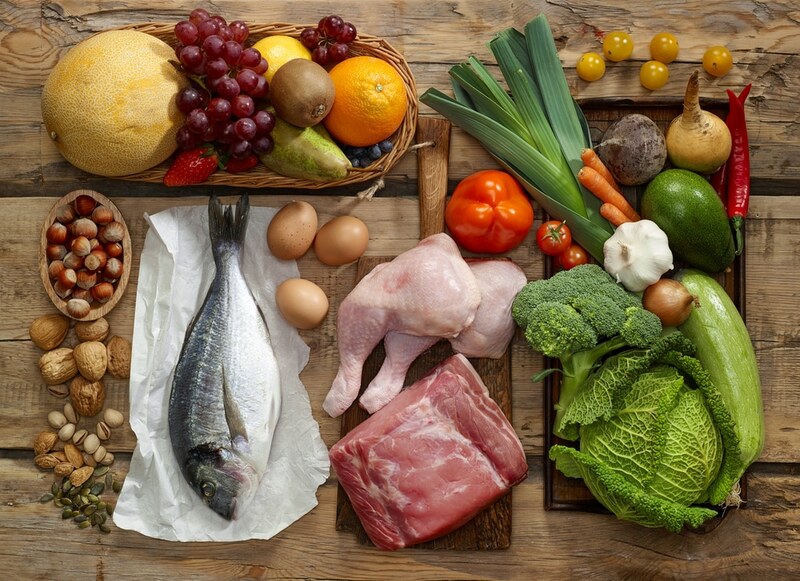 Is The Paleo Diet Good for You? Every cell in the body is composed of saturated and unsaturated fat. For your cells to function well, there needs to be a healthy balance of these two types of fats. The Paleo Diet helps you achieve this balance by giving you healthy amounts of both, instead of limiting one or the other. The Paleo Diet suggests consuming protein and fat that is derived from cold water fish such as salmon. The fat that is packed in salmon contains a ton of omega 3 fatty acids which helps to improve brain health. The Docosahexaenoic acid (DHA) within these fats are a primary structural component that is beneficial to your cerebral cortex, your retina, and your heart. Most of the foods that constitute ordinary diets contain man-made fats and sugars, which in most cases cause inflammation in the intestinal tract. Taking in too many processed foods creates a stressful environment inside your body, and drastically increases the chances of developing leaky gut syndrome. Other benefits include better digestion and absorption, less allergies, reduced inflammation, more energy, weight loss, reduced risk of disease, and enhanced insulin sensitivity. 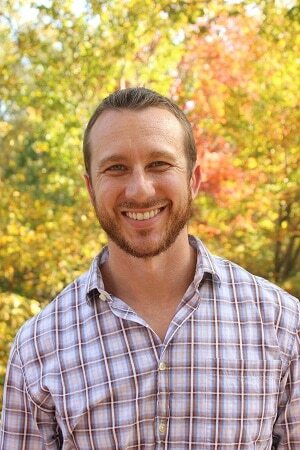 Next week we’ll lay out exactly what foods you can eat on The Paleo Diet, and we may even throw in a couple of recipes! Make sure to follow us on Facebook and Twitter so that you don’t miss out! • Diet – You have to eat the right foods. Incorporating organic, whole foods such as leafy greens, wild-caught fish, pasture-raised poultry, and grass-fed meat will help to immediately improve your quality of life. You should also include pesticide-free fruits and nuts. Combining these amazing ingredients into phenomenal meals can stimulate your metabolism and give you the best nutritional value. 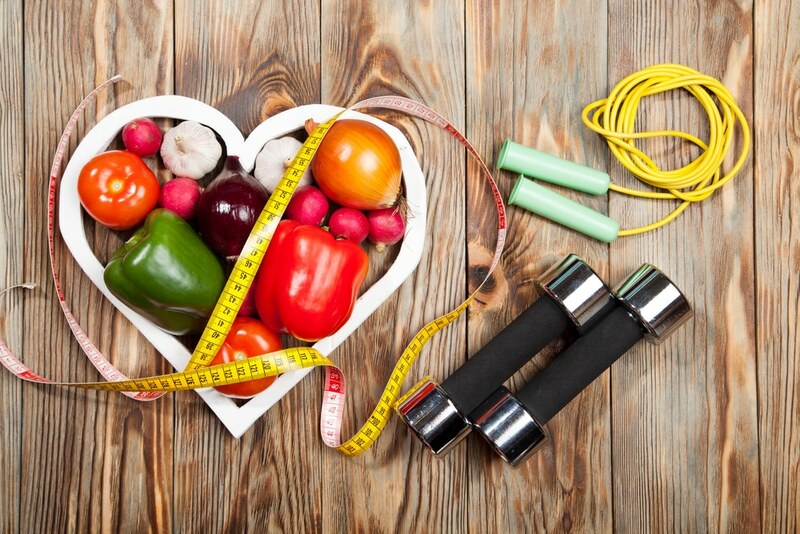 • Physical – Making the diet functional is not just about eating, but also exercising your body. However, it doesn’t have to be overly strenuous workouts. Simple movements such as swimming, yoga, or walking around will do the trick at the beginning. Of course, at some point you may want to run. Here’s 5 tips to get you going when that time comes! • Mindfulness – With good nutrition, you get a healthy tummy, a strong heart, and a happy brain. However, without a positive outlook, all of these can go down the drain. Implementing The Paleo Lifestyle successfully is all about developing an awareness of yourself and the environment that surrounds you. The Decision is Up to You! Will you choose to go Paleo? If you’re looking for a lifestyle change that will help you grow mentally, emotionally, physically, and spiritually The Paleo Diet could be the answer the way to go. In all honesty, you can’t really go wrong with something that provides you with clean nutrition, a positive mindset, and the ability to enjoy physical activity within your limits.